PARLIAMENT – The just released 2018 Audit report that was handed over today to the Speaker, Rebecca Kadaga has revealed that Government is most likely never going to recover Shs28.4Bn that was dished out to youths across the country in the famous Youth Livelihood Project. The project that is spearheaded by the Ministry of Gender, Labour and Social Development is said to have budgeted for a total of Shs231.2bn for the FY 2013/2014 to FY 2017/2018 but only Shs161.1bn (69.7%) was released to the program resulting in a shortfall of Shs70.1bn (30.3%). Due to the shortfall in funding, only 15979 (67%) of the proposed 23,850 projects were funded which ended up affecting the number of youths who had been targeted by the program by benefiting only 195, 644 out of 286, 200 youths, (68%) by June 30, 2018. 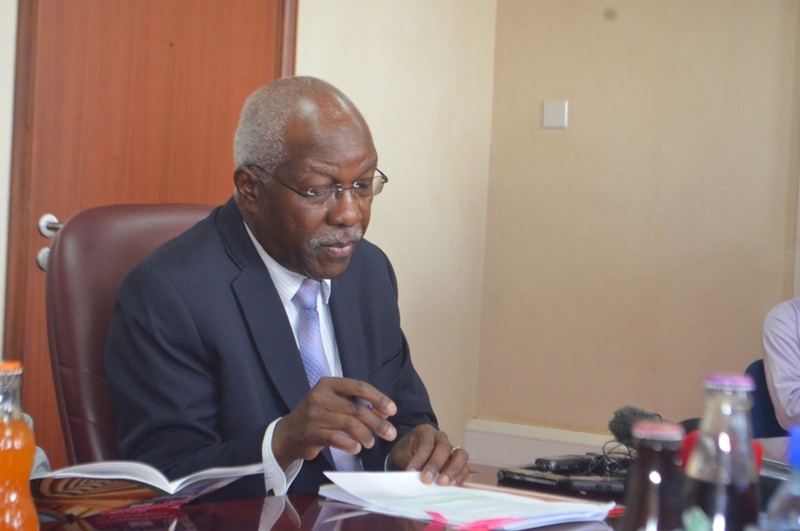 Although Government is being faulted for not committing the funds to the Ministry’s full request, the Auditors also faulted the Ministry in the way the Fund has been managed pointing out that out of the Shs38.8bn that was disbursed to 5,505 YIGs in 2013/2014 and 2014/2015, on average, only 26.7% was recovered from the youth countrywide. “There is high profitability that the balance of almost Shs28.4bn may never be recovered as almost 64% of the sampled projects, consisting of 71% value of loans were non-existent. Another 25% had reportedly embezzled or diverted the funds,” the report read in part. The Fund registered some improvements between 2015/16 to 2017/18 with the report noting that out of a total amount of Shs83.3bn disbursed to 10,444 Youth Groups, there was a noted improvement of recoveries ranging from 24% in 2015/16 in 2017/18 which is still below satisfactory performance. Yet still, out of the total amount of Shs18.1bn recovered from the YIGs at the time of the audit, Shs16.1bn (90%) had been transferred to the Revolving Fund in BOU according to the guidelines. Besides, only Shs8bn had been revolved to the Youth Groups. Delay in revolving funds to other eligible groups undermines the ultimate goal of the program.